With the days getting colder and shorter and the nights getting darker, Jack Frost will soon be knocking at your door. While your medicine cupboard might be full of flu and cold remedies, how prepared is your home? 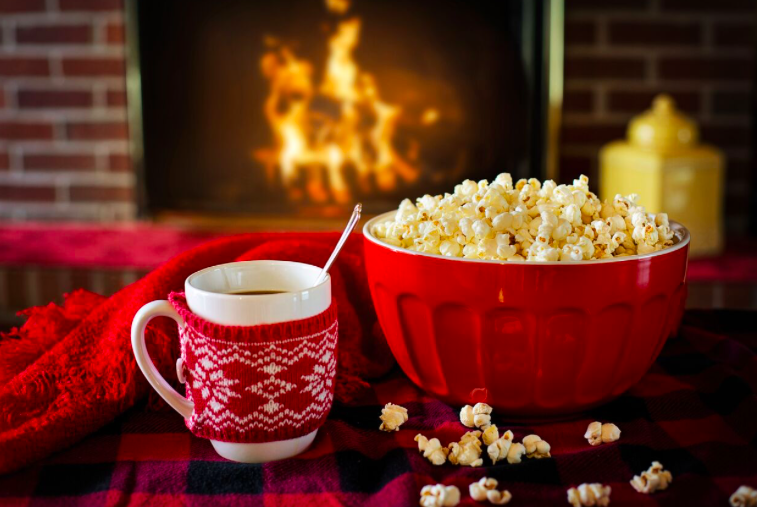 We’ve put together some top tips that will not only keep you warm but also protect your home. Sort out your home insurance – It’s important to regularly check your home insurance to ensure it’s up to date and valid. We always advise homeowners to check that their home insurance covers winter-related damage. It’s best to be cautious rather than regretful. Give a little TLC to your pipes. Burst pipes are a common issue throughout the winter as a result of them freezing and thawing rapidly. The best and easiest way to stop this from happening is to keep your pipes warm with lagging. Imagine it as their very own blanket that reduces heat loss and insulates the pipes to stop them from freezing. Get a boiler MOT – Poorly maintained boilers not only waste energy and cost more but you also run the risk of them leaking carbon monoxide. Consider getting your boiler serviced. Invest in appropriate insulation. ¼ of heat in the house is lost through the roof so investing in proper wall cavity and loft insulation will keep the house warm and use less energy. Bleed your radiators. Go around your property and check all radiators. If they’re colder at the top than they are at the bottom, then your radiators have trapped air in them which is stopping the heat circulating. Don’t panic though as it’s easy to mend. Simply, grab a towel, a radiator key and get bleeding! Bleeding radiators will release the air, allowing the radiator to run more efficiently. Switch suppliers – If you’ve noticed that your bills are unusually high in the winter or you dread putting the heating on as a result of sky-high prices, why not give your energy supplier a call and see if you can be put onto a more appropriate energy tariff. Alternatively, compare competitors for new customer deals. Upgrade your guttering. As leaves start to fall, drainpipes and gutters will soon be filled with loose foliage. When this gets stuck and rain falls, water will begin to back up into the guttering and leak. While it may not be the best job, it’s important to make sure your gutters are completely free from grime and dirt to minimise water blockage. Reduce draughts. Inspect your home with a critical eye and search for any nooks and crannies that could allow a cold winter breeze in. Check door edges and window sills and either seal or invest in a family friendly snake-shaped draught excluders. And finally, stock up on hot chocolate and marshmallows for those really rainy days. If you’re looking to BUY, SELL, RENT or LET in Manchester, get in touch with us today and one of our property experts will be more than happy to help.